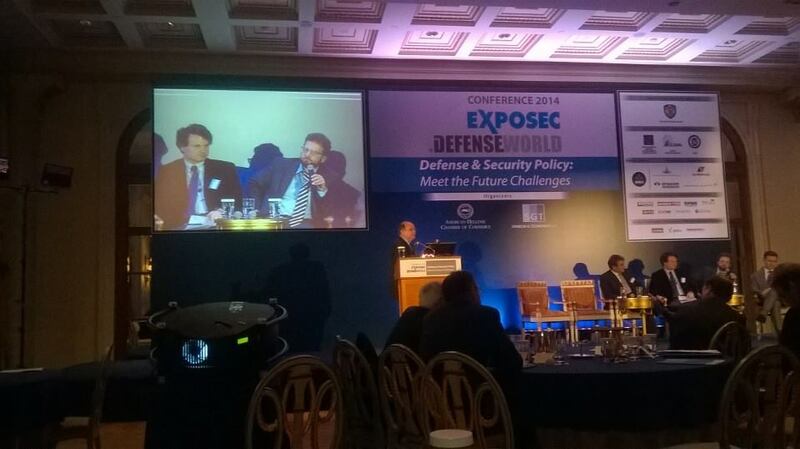 The 2nd EXPOSEC-DEFENSEWORLD International Defense & Security Conference entitled: Defense & Security Policy - Meet the Future Challenges, took place on April 7 & 8 at the Hotel Grande Bretagne and was marked by great success and participation by all stakeholders of the defense and security sectors of Greece. 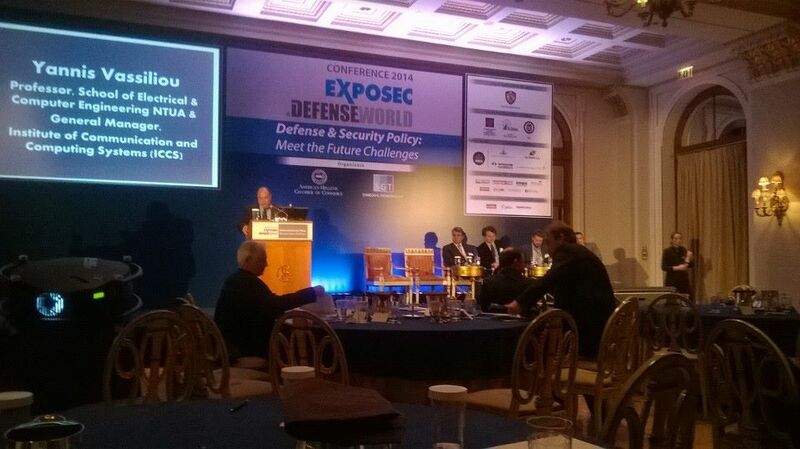 The conference was organized by the American-Hellenic Chamber of Commerce and Symeon G. Tsomokos S.A., under the auspices of the Ministry of National Defense, with the support of the Hellenic Manufacturers of Defense Material Association (SEKPY), the Hellenic Aerospace and Defense Industries Group (HASDIG) and the Centre for Security Studies (KEMEA). More than 250 distinguished guests from the political, military, diplomatic, academic and business community, organizations involved in the field of defense and security, leaders of defense and security industries, CEOs, manufacturers, decision makers and others attended the conference, partake in the constructive dialogue and shared the valuable knowledge and expertise of the conference speakers. 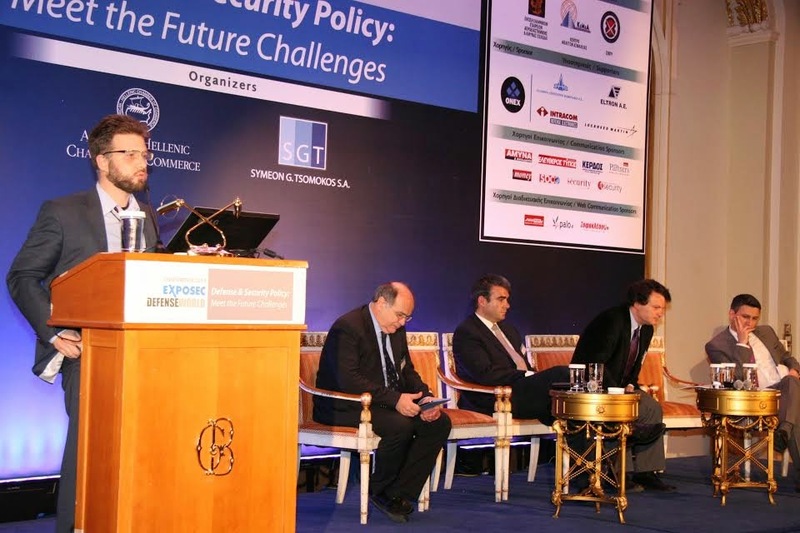 We thank our distinguished speakers from Greece and abroad who have honored us with their presence and our sponsors for their help and support. 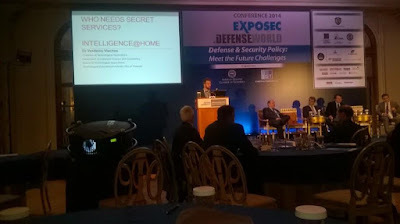 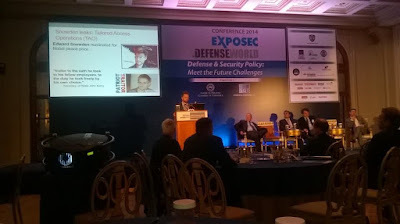 We are confident that through Exposec-Defenseworld conference, a truly honest and effective dialogue between experts, business representatives, the political leadership and European and US institutions, have been initiated regarding the creation of a comprehensive Greek National Strategic Plan for Defense & Security. 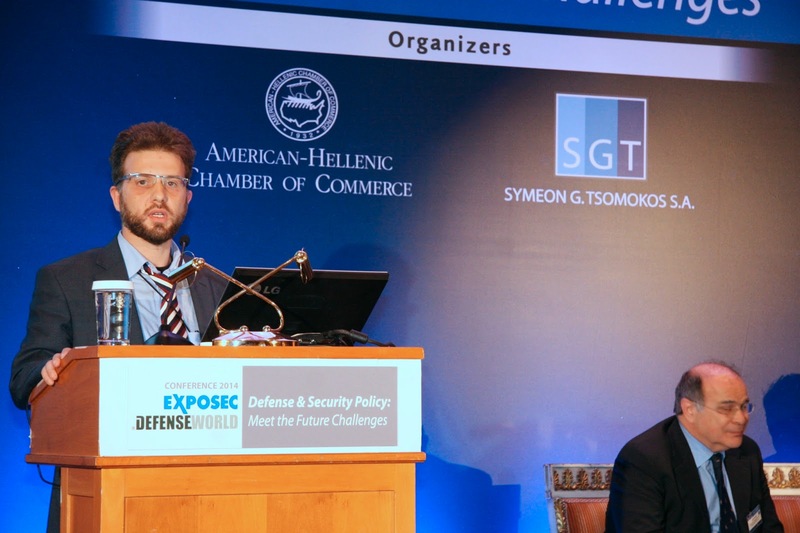 Symeon Tsomokos, Managing Director, Symeon G. Tsomokos S.A.
Tassos Rozolis, President, Hellenic Manufacturers of Defense Material Association (SEKPY) & Managing Director, AKMON S.A.
Ioannis Demiris, President, Hellenic Defense Systems S.A.